Most of listed firms are put under the market watchdog’s scrutiny due to their constant heavy losses. Beverage company Tribeco incurred a loss of VND18 billion (US$857,000) in the first half of the year. 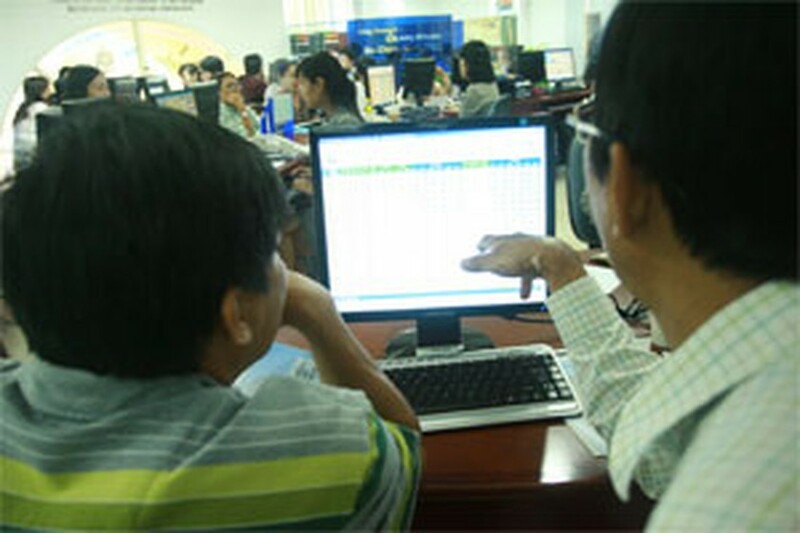 The Ho Chi Minh City-listed firm was put under scrutiny in June last year and its shares are allowed to be traded on the stock exchange for the last 15 minutes of a daily trading session. Seafood producer Cadovimex announces in a financial report that it made a loss of VND16 billion. The company incurred a loss of VND5 billion in a similar period last year. The Ho Chi Minh Stock Exchange allowed the firm to return to list it shares on the bourse on June 24th after being suspended on June 2nd. Yet the firm remains under the stock market watchdog’s scrutiny. Local pharmaceutical firm Vien Dong Pharma is facing the risk of shutting down after one of its creditors, ANZ, filed a bankruptcy petition against the struggling firm, local media reported. The drug company was supposed to make the information public within 72 hours following the court decision, according to the exchange, where Vien Dong is listed. Vien Dong has been struggling since its chairman Le Van Dung was arrested late last year for manipulating share prices. If found guilty, Dung would face up to seven years in prison. The company started selling its assets in March to repay debts, news website VnExpress reported. According to a corporate report at the end of last year, the company’s debt was VND918 billion, eight times higher than its registered capital. Almost all of the debts were short-term loans. 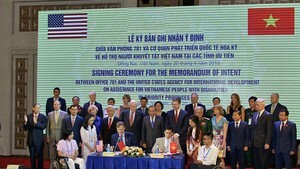 Analysts said the Ho Chi Minh Stock Exchange should have been stricter with Vien Dong and suspended trading in shares of the company immediately. They said withholding information from shareholders is a serious violation that cannot be taken lightly. Following the criticism, the exchange decided to delist the company and the last trading for Vien Dong is September 1. Statistics show around 3.8 million shares worth VND24.3 billion in Vien Dong were traded in the period between May 10th and the day that ANZ filed the petition. A regulation by the HCMC exchange states that a listed firm will be put under scrutiny if it incurs losses in more than one year or has to halt its operation. Yet, analysts recommend that the market watchdog should put listed firms that are on the scrutiny list into a separate trading board.